Do you have any guilty pleasures that aren’t exactly good for you? As much as I hate to admit it, mine is soda. Most of my weight gain can likely be attributed to my old soda addiction. While I have drastically cut back, I have never been able to completely cut myself off. Instead, I try focusing on only drinking sodas with natural sweeteners and natural ingredients. The problem is that these sodas are very expensive, even using my SodaStream. After spending some time online, I found out it was possible to make your own soda – which I thought sounded pretty amazing. As I was looking into different sources, I was asked to review a new book that sounds right up my alley – The Complete Soda Making Book! Wouldn’t it be great if you could make your own soda at home? If so, we think you will love The Complete Soda Making Book. This book teaches you to recreate your favorite sodas using ingredients you can find in your own home or your local grocery store. 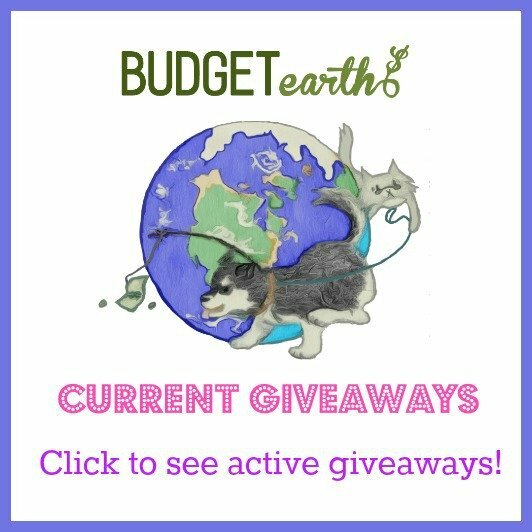 With over 100 all natural, budget friendly recipes, this books you how to make your own soft drinks using your own soda fountain. It even teaches you how to make your own low calorie sodas without the use of artificial additives or sweeteners. Once you have tried these awesome soda recipes, you will never buy commercial soda or syrup again! When I found out that I could make my own syrup for my SodaStream, I was extremely excited. The fact that I could make my own soda not only would save us money, but would mean I was no longer introducing my body to unnatural ingredients. While soda is obviously not an everyday treat, making soda with fruit juice is a much better choice if I’m in the mood for soda. Best of all, the soda is very easy to make and you can find all the ingredients in your local grocery store. If there is one book that I’m excited I had found, it is that. So far, based on my own opinion of this book, I am happy to give The Complete Soda Making Book an A+ rating. 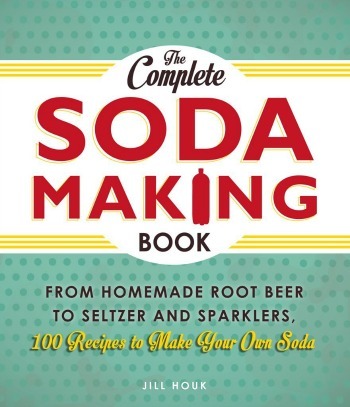 Want to purchase this book to make your own homemade soda? You can purchase The Complete Soda Making Book on Amazon for 13.27 or on the Kindle for $9.99. This is really cool. Thank you very much sharing and this would come in handy if I ever win a Sodastream. Making your own soda really does sound amazing. My mother indulges in diet soda on a daily basis. If only I could convince her to get a Soda Stream. It never entered my mind to make my own soda. I changed my soda intake considerably to water as ca healthy replacement. Its easier for me to drink water through the warm, hot and cool months than in the winter. But I always bounce back. For money conscious consumers, making your own soda is a fine and healthy option.